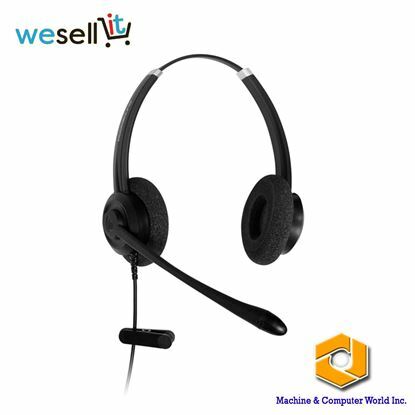 peech Recognition cost-effective USB Manoraul Headset, professional headsets designed especially for cost-conscious contact centers and offices. They are easy to deploy and comfortable to use. Users will enjoy the superior noise cancellation and clear voice transmission at an affordable price.